Swimming with dolphins? You can go one better! Visit the paddling porcines in Big Major Cay or Staniel Cay and jump in for a dip if you're brave enough. They won't bite-well, as long as you don't whisper "BLT" within earshot. These amazing pigs swim every day in the crystal clear waters of the Bahamas – on their own tiny island where they live in luxury. They show off their piggy-paddle to visitors who flock to their beach to see the extraordinary site of wild pigs making a splash in the beautiful azure sea. They uniquely live in complete harmony on their island paradise. These pigs are surprisingly strong swimmers. Even the younger piglets are totally at home in the water. 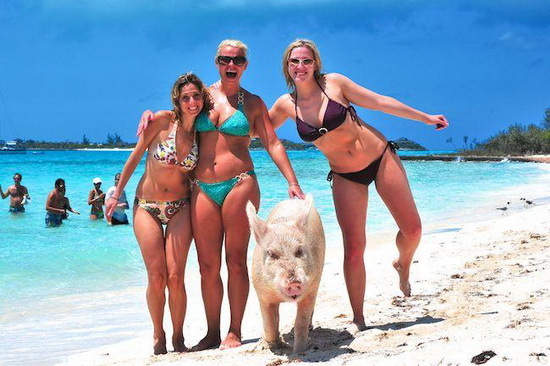 Pigs are even happy to swim alongside people. 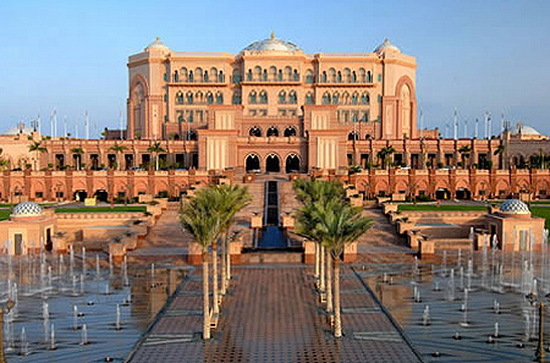 The Emirates Palace resort in Abu Dhabi has announced a Million Dollar Travel package that it promises “incarnates pure opulence.” Along with first-class airfare and seven nights at a giant suite at the Palace, the package includes: 1. Chauffeur-driven Maybach at your disposal daily during your stay in Abu Dhabi; 2. Daily spa treatments; 3. Day trip in private jet to Iran where you’ll create your own Persian carpet with the country’s most-exclusive and best-renowned hand-maker; 4. Day trip to Bahrain in private jet for “a pearl deep sea experience,” with the pearl then hand-designed with jewellery settings. Located at the bottom of the Emerald Lagoon in Key Largo Undersea Park, Florida, this undersea lodge invites you to spend a night sleeping with the fish. 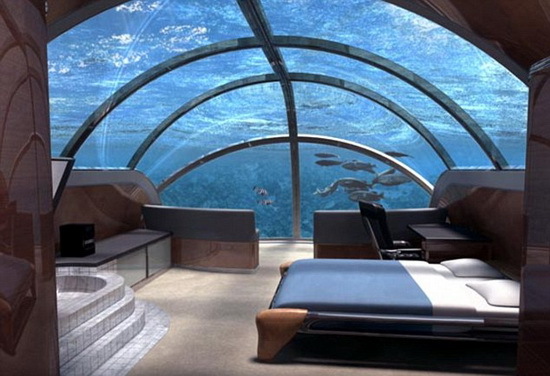 Located 30 feet below the sea, the only way to get into your room is with scuba gear. Once you dive down and swim into this underwater ‘cottage’, you can relax and enjoy views of the marine life through windows in both bedrooms and living room. The facility also comes fully equipped with refrigerators, sinks, enclosed shower and toilet, entertainment center with vcr and dvd set up, mini kitchen with microwave, telephone, intercom and marine radio. 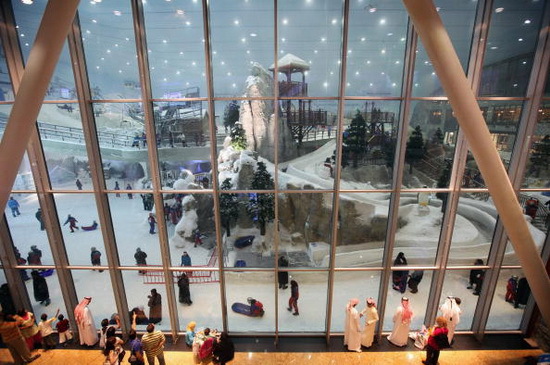 Ski Dubai, the first indoor ski resort in the Middle East, offers five runs used for skiing, snowboarding, tobogganing or simply playing in the snow. Two themed restaurants are available for dining, one that overlooks the slopes, and the Ski Dubai team will help you get suited up with everything from jackets to skis. If you've hit up all the SeaWorlds and Wisconsin Dells of the globe, why not take a trip to a make-believe town populated by little people? According to TEA, Asia has the fastest-growing theme-park market - with 77.6 million visitors for Asia's top 15 parks alone. 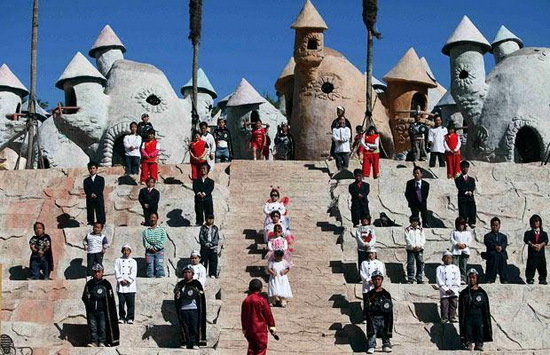 One of the region's biggest recent openings was the 2009 blockbuster debut of Dwarf Empire, a hilltop park in southern China devoted to - and almost entirely staffed by - people under four feet tall. 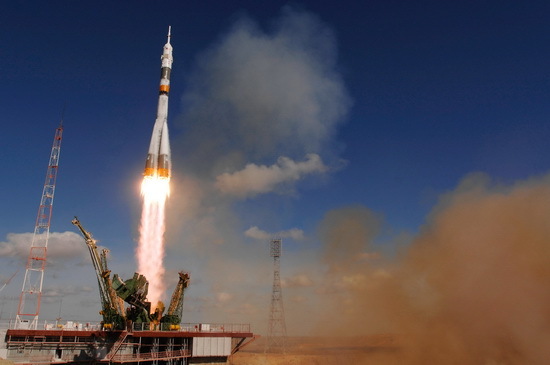 The park also gained worldwide media coverage for employing many of the country's height-challenged, who traditionally have had a hard time finding work. 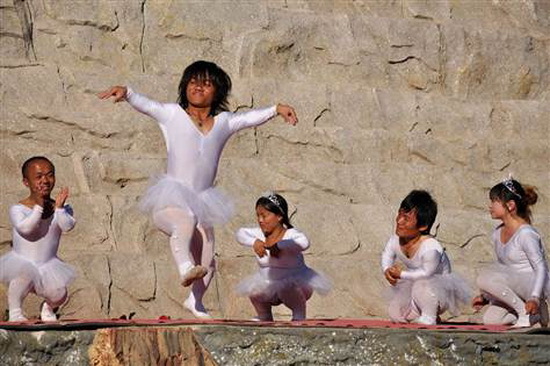 Thanks to the park, many of China's dwarves are now gainfully employed as everything from janitors to crown-wearing empresses. 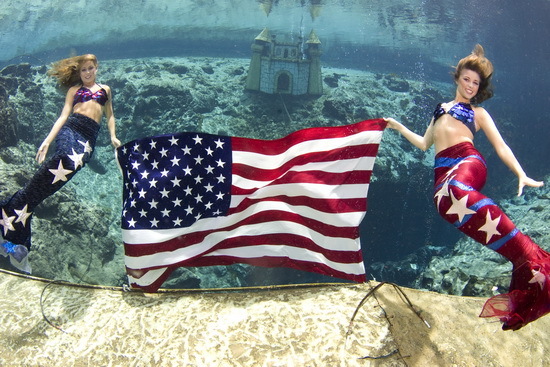 Weeki Wachee is a theater built into a natural spring - allowing the audience to walk into an underwater world without getting wet. With today's environmental laws, there will probably never be another place like it in the U.S. Clad in their iridescent Lycra tails, the mermaids perform choreographed routines and stories and are sometimes joined by fish, turtles, and manatees - creatures that some say inspired the original mermaid legends.